Q. Who can use Center for Innovation in Teaching and Learning Library Services?  The Center for Innovation in Teaching and Learning (CITL) Library Services is available for students or faculty members who are engaged in off-campus and distance education courses offered through the University of Illinois' Center for Innovation in Teaching and Learning Education Programs. Students enrolled in classes that meet on-campus or who live in Urbana, Champaign, or Savoy will be directed to the appropriate departmental library for their library needs.